It's official. Spring is here...and in the air! 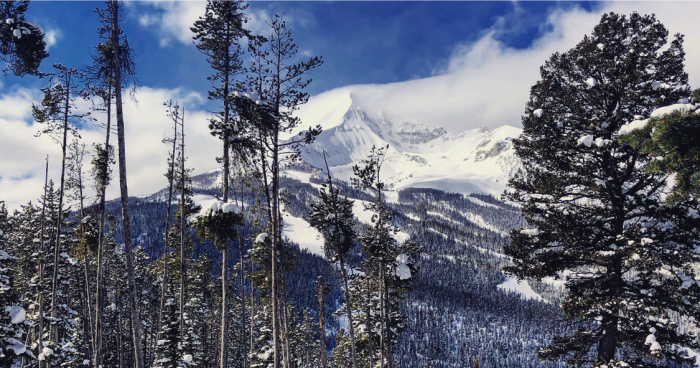 As the massive piles of snow begin to quickly melt away, get caught up with this week's skim of Montana business below.